This week, the aftermath of the second 2016 Presidential debate, political civil war sparks in the GOP, and Samsung halts production of their new phone. On Sunday night, October 9, 2016, the second 2016 Presidential Debate kicked off with a “shaky” start. At the beginning of the debate, the two candidates met in the center of the floor, but both refused to shake the other’s hand. It left a very bad atmosphere surrounding the debate for its one hour and one half duration. Throughout the rest of the debate, many topics arose such as the Muslim ban, Hillary Clinton’s email scandals and Donald Trump’s refusal to pay taxes. 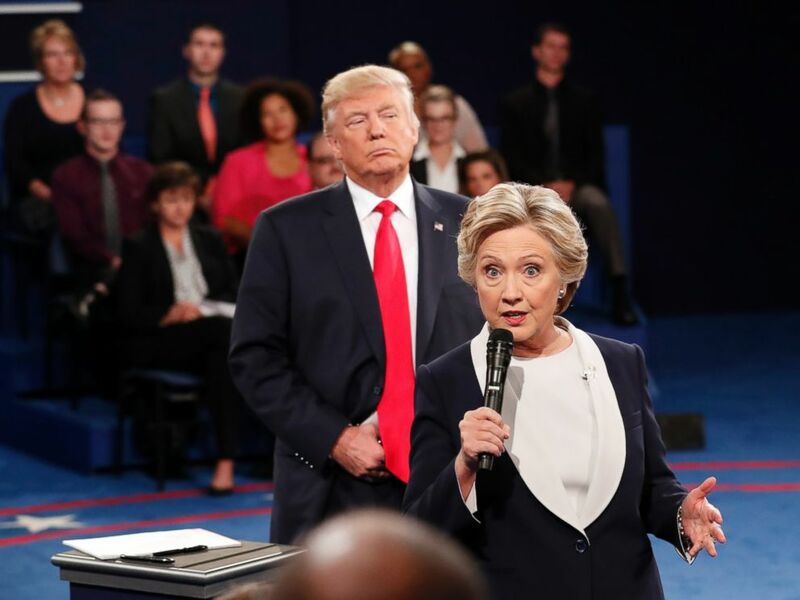 Mr. Trump continually attacked Hillary Clinton with constant jabs at her scandal and even bringing up her husband, Bill Clintons, former affair scandals. At one point, he even loomed behind her while we answered a question, something that has been talked about all week long on social media. 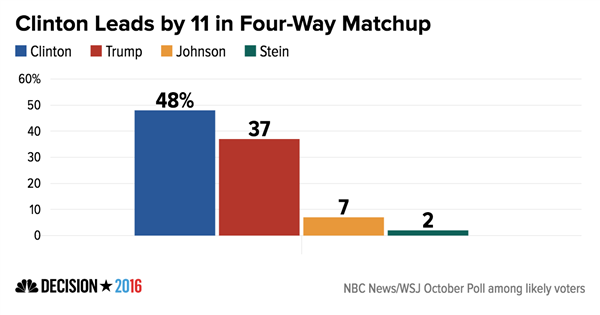 In the aftermath of this debate, many polls showed that Mrs. Clinton won the debate and while it may have been better than the first debate, Sunday night was more of an argument between the two candidates than an actual debate. In more politics news, following the reveal of the controversial tape featuring Mr. Trump’s crude words about women to Billy Bush, members of the GOP have started to rescind their support of Republican Presidential Candidate Donald Trump. Many members of the Grand Old Party have started to jump ship in the support of Mr. Trump, after he has ignited a “civil war” within his political party. Members such as Senator John McCain have begun withdrawing their support of Donald Trump ever since the Billy Bush recorded found its way into the spot light. There has been a feud for some time between the two men, ever since Donald Trump commented back in July on McCain’s service in the Vietnam War saying that McCain was only a war hero because he was captured and that he liked people that weren’t captured. 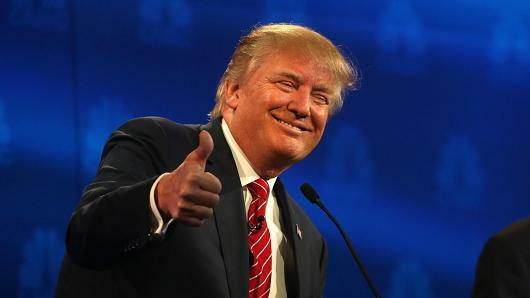 News of Donald Trump’s treatment of women was the last straw and he revoked his support of the Republican Candidate. McCain is not the only Republican to remove his support though and it may seem that the GOP is starting to crumble. In lighter news, throughout the week, three more people have received Nobel Prizes for various subjects. Two professors from very prestigious universities, Harvard and the Massachusetts Institute of Technology, have won Nobel Prizes in economic sciences for their contributions to contract theory. The first man, from Harvard, is 68-year-old British economics professor, Oliver Hart, while the second man, from MIT, is 67-year-old Finnish economics professor, Bengt Holmström. Their research helped to shed light on how contracts deal with conflicting interests in companies. By far the most fascinating winner of a Nobel Prize this week though was singer/songwriter Bob Dylan won the Nobel Prize in Literature for his musical work. 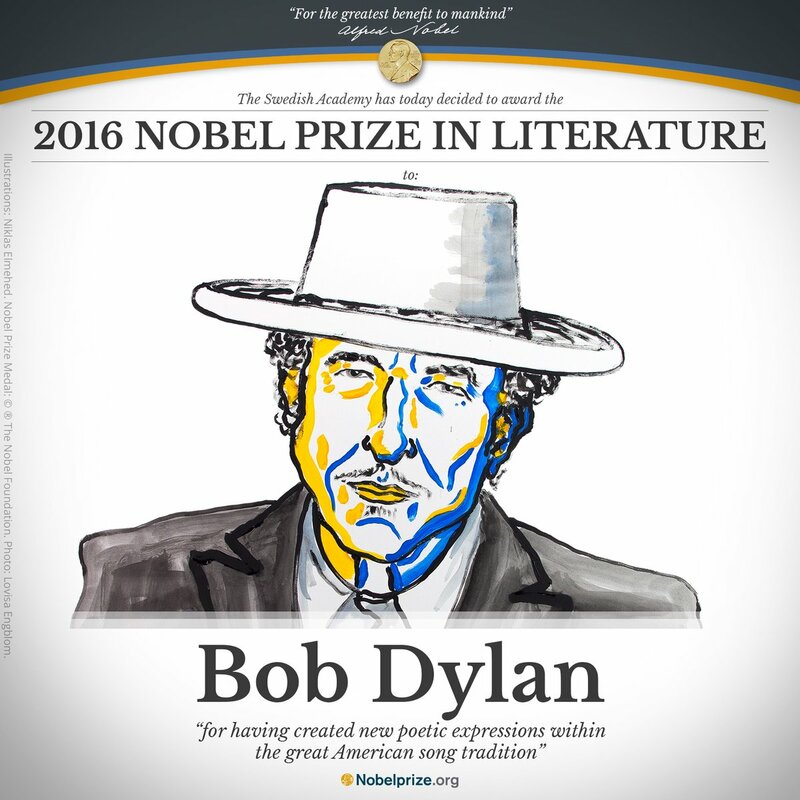 The Swedish Academy, who decides who receives the various awards, wished to redefine the boundaries of literature by making Bob Dylan the first musician to ever win this award. 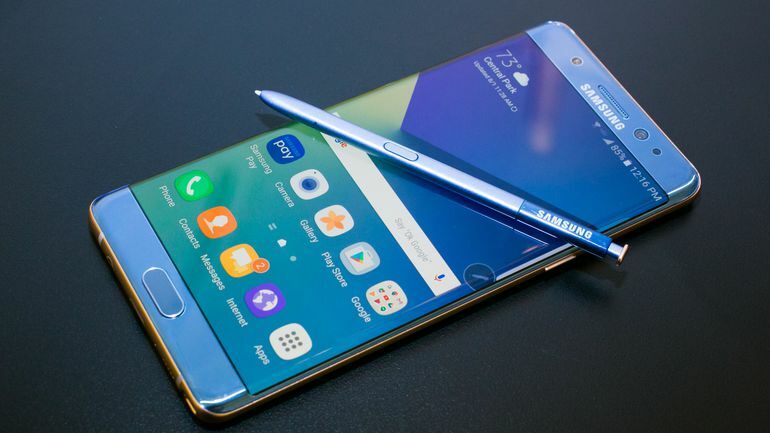 Following the “explosive” controversy surrounding the new Samsung Galaxy Note 7, the phone carrier company has finally decided to halt all production and sale of their new mobile device. Since the release of the new phone, many have started to spontaneously combust, literally lighting on fire if used too much and overheated. On Monday, the company announced a global recall of more than 2.5 million cellphones after report of around ten burn injuries have occurred and forty-seven reports of property damage. Many people have been unable to use the phones, and airplane companies have even banned the combustible device from being brought onto planes. The battleground state of Florida is one the most crucial states in the entire election to the Democratic party and they scored a major victory when the voter registration date was extended. Following the devastation delivered to the southern state by Hurricane Matthew, Federal Judge Mark E. Walker decided to give the unregistered voters an extra week to get out and register. 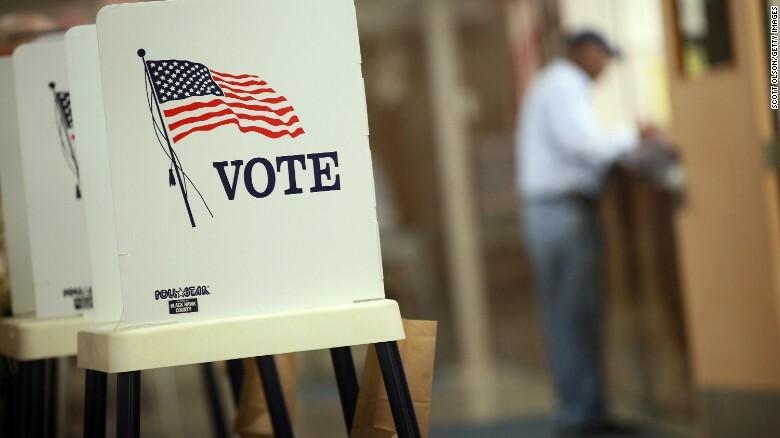 Voters in Florida now have until October 18 to register to vote for the 2016 Presidential Election. Since the the revelation of Donald Trump’s controversial video recording on Friday, October 7, news of the Republican Presidential Candidate’s treatment of women have been surrounding him. The heat has not been taken off of him though as Thursday, women stepped forward with allegations against Mr. Trump that he had invaded their changing rooms and some claiming that he had inappropriately touched them. On Thursday, former contestants of the 1997 South Padre, Texas beauty pageant claimed that the billionaire had entered their changing rooms while they were changing for the event. Upon entering the changing room and catching the young girls, some as young as fifteen, Mr. Trump had “seen it all before,” according to former Miss Vermont Teen USA, Mariah Billado. 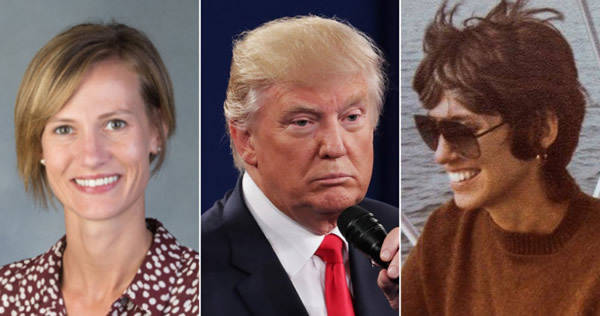 The second of the allegations against Trump surfaced the same exact day as two women told the New York Times that he had touched both of them inappropriately. The two women, Jessica Leeds and Rachel Crooks claimed that they both had encounters with the billionaire in which he groped or kissed them without their consent. As well the same night, People Magazine released a report that their writer Natasha Stoynoff had been sexually attacked by Trump in 2005 when she had been doing a profile on Donald Trump’s third wife, Melania Trump. Donald Trump has claimed that all of these allegations are completely false. Across the globe, the Middle East continues to heat up as relations between the U.S. and Yemen are beginning to become more and more strained. On Thursday, American destroyer, the USS Nitze launched missiles at three sites in Yemen following attacks from the Middle Eastern country on Wednesday. This was not the first time that the war ship had been targeted though, as last Sunday, October 9, two missiles had been launched within an hour at the U.S. Destroyer, USS Mason that had been conducting routine operations in the international waters. The Pentagon has since responded to the retaliation that, “Those who threaten our forces should know that the U.S. commanders retain the right to defend their ships, and we will respond to this threat at the appropriate time and in the appropriate manner,” said secretary Peter Cook in a statement. The USS Mason has since been fired upon again Saturday afternoon, giving the men on the warship all that they need in order to defend themselves accordingly. In more somber news, the king of Thailand, Bhumibol Adulyadej died at the age of 88 on Thursday. 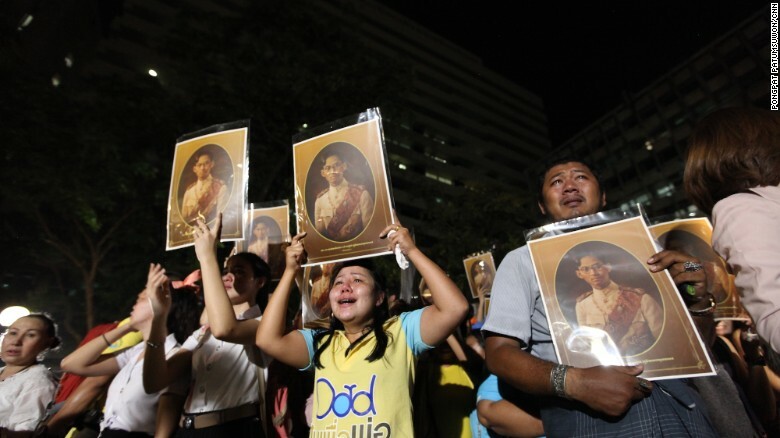 Adulyadej had ascended to the throne seventy years ago, helping to unify the country of Thailand, and before his death was the longest reigning monarch in the world. It has since been announced that the Crowned Prince Maha Vajiralongcorn is to be the successor to the recently deceased king, but when he will ascend to the throne is currently unknown. Described by President Barack Obama, the king was a man of grace and warmth. 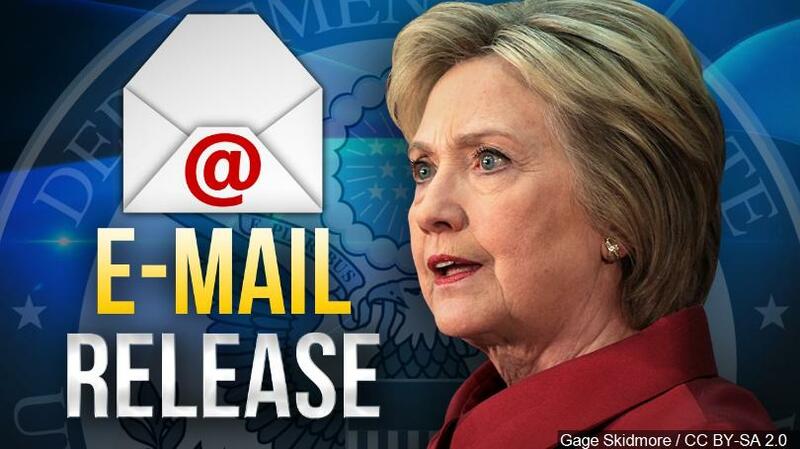 On Saturday, Wikileaks released a group of transcripts of Hillary Clinton’s speeches to American finance company Goldman Sachs. These remarks showed Clinton commenting on Wall Street’s role in the financial regulations, their relations with Vladamir Putin and the damage that previous hacks by Wikileaks has done to U.S. foreign policy. The Clinton campaign has since refused to come out and confirm whether these transcripts are legitimate. With the third and final 2016 Presidential Debate fast approaching, only three days away, the outcome of the election is looking more and more definite. A poll released early this morning by NBC News, shows that Hillary Clinton is leading her opponent, Donald Trump, by eleven points nationally. Clinton is leading Trump with forty-eight percent to 37 percent, and she is also leading Libertarian Gary Johnson by 31 percent and Green Party candidate Jill Stein by 46 percent. If the final debate goes well, these polls could truly be predicting the next president of the United States. This entry was posted in Outside the Bubble and tagged outside the bubble. Bookmark the permalink.